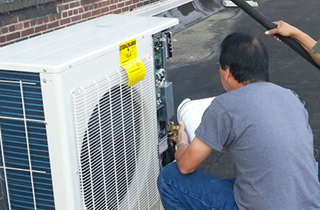 As owner of Aries Heating And Cooling Corp, I have more than 40 years of experience in engineering. Talk to me today to learn about my rates! 10% Off for Senior Citizens. Call Us Today! Welcome to Aries Heating And Cooling Corp! 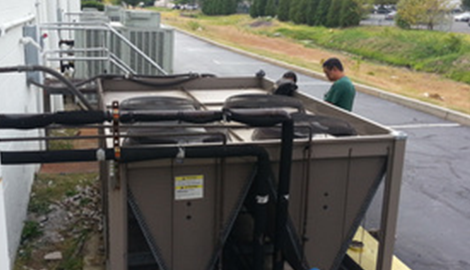 Heating and air conditioning systems are crucial to the comfort of our daily lives. Since these systems rely on a complex network of vents, as well as heating and cooling units, it is common for them to fail on occasion. Certain damages, such as a punctured vent, can be fixed with simple DIY repair methods; however, most technical issues should be left to professionals. That is why you need to call me at Aries Heating And Cooling Corp when your HVACR system needs a professional touch. I will quickly take care of any problem. As an engineer with more than 40 years of experience in the field, I can confidently say, “There’s no job to big or too small” for me to handle. 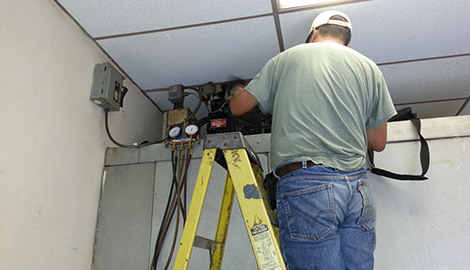 From residential buildings to industrial facilities, I can repair or replace any component of your HVACR system. 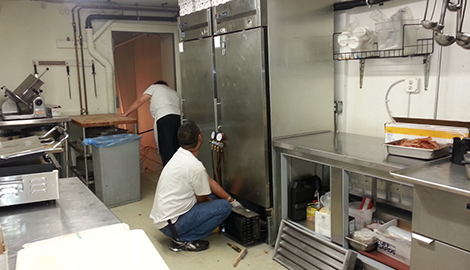 For business owners that utilize a commercial refrigerator, I can repair anything that has gone wrong or even install a brand new one. 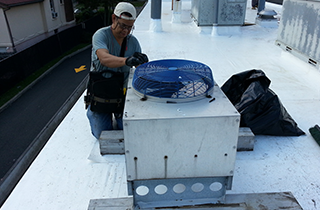 My expertise allows me to make adjustments and fix damage caused to any air conditioning system, whether it is in a home or in a factory. Many years of my life have been spent learning about HVACR systems and how to build and repair them. Since I have spent so much time improving my practice, you know that you will be receiving the highest quality heating services available in Teaneck, NJ. There is nothing more important to my employees and I than making sure you are satisfied. I offer a 10% senior citizen discount, so schedule a service today!